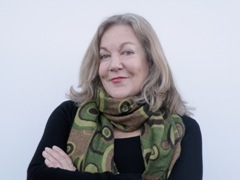 Jane Bowron is a freelance journalist based in Christchurch. A TV columnist for The Dominion Post and columnist for The Press, she has been a TV reviewer for The Evening Post, The Sunday Star-Times, National Radio’s Nine to Noon, Radio Live and Newstalk ZB, a media commentator for Newstalk ZB, a feature writer for The Sunday Star-Times, and, as ‘Dawn Dusk’, an agony aunt for The Dominion. Her poetry collection Scenes Away from the Crime, was published in 1984. 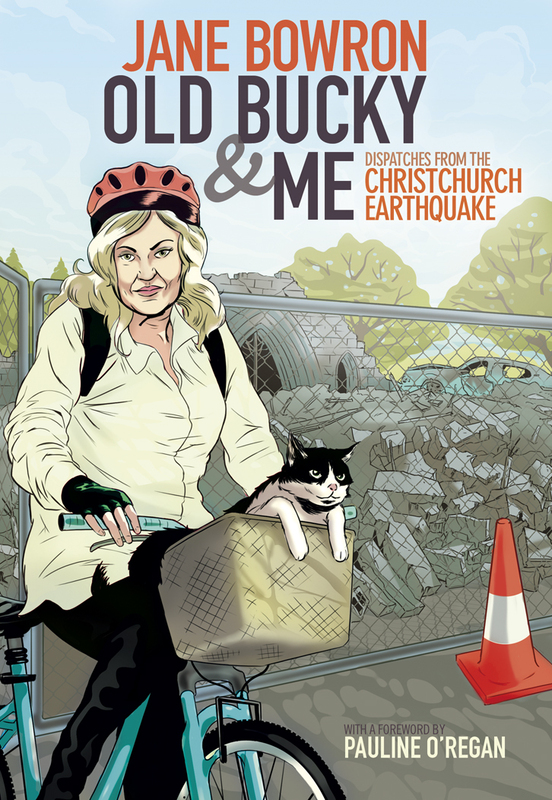 Her new book, Old Bucky & Me: Dispatches from the Christchurch Earthquake, is out now. “Bowron has given us an intelligent, articulate and moving record of one of the major events in our history; the day-by-day structure required by the column format is dramatically effective…” – North & South says of the book. A thorough review of Jane’s book on Stuff – a book that gives you a friendly walk through a disturbing reality. The Waikato Times has only good things to say.